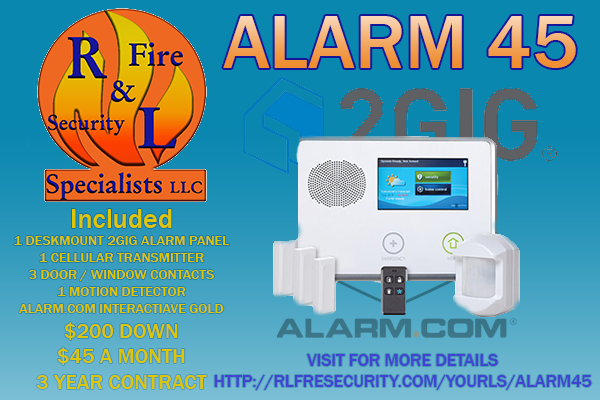 Access Control - R&L Fire and Security Specialist's llc. Door handle’s and doorknobs are the most basic and the first line of securing your home or business. 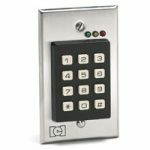 They come in a wide variety of styles and functions to give you the amount of security that you need. 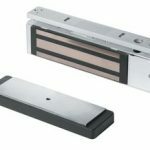 A deadbolt is a great way to add security to any door. They are usually much harder to pick or “bump” open. 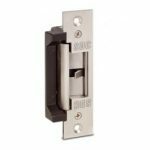 Mag locks are used for doors that does not have locking hardware required for electronic strike hardware. 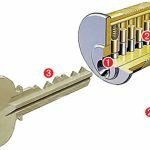 All mag locks are a fail safe type locks. Electronic strikes use the existing locking hardware on your door. 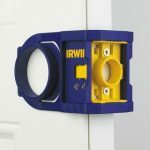 It replaces the latch in the door frame to allow the door to open or close. 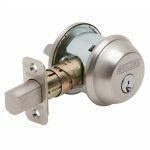 These locks can be fail safe or fail secure. R&L Fire and Security has the ability to install new locks on your existing doors. 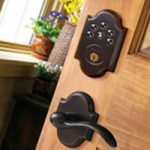 We have the tools and experience to install doorknobs and deadbolts in doors that have never had them installed. Doorknobs and deadbolts can wear out over time. 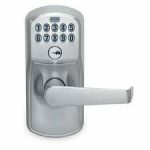 We have many options to replace your current locks with standard or electronic locks. Moving into a new home or business location? Re-keying your locks is a sure way to know that no one has entry to your location. We are currently tooled to re-key Quickset and Schlage locks. We keep trying to add services and equipment that our customer’s require. 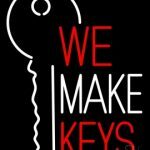 We have recently started key duplication for our customers. 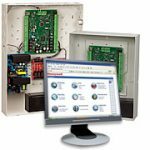 We can currently copy Quickset and Schlage keys.